TFYR | What is Tobacco-Free Youth Recreation? What is Tobacco-Free Youth Recreation? 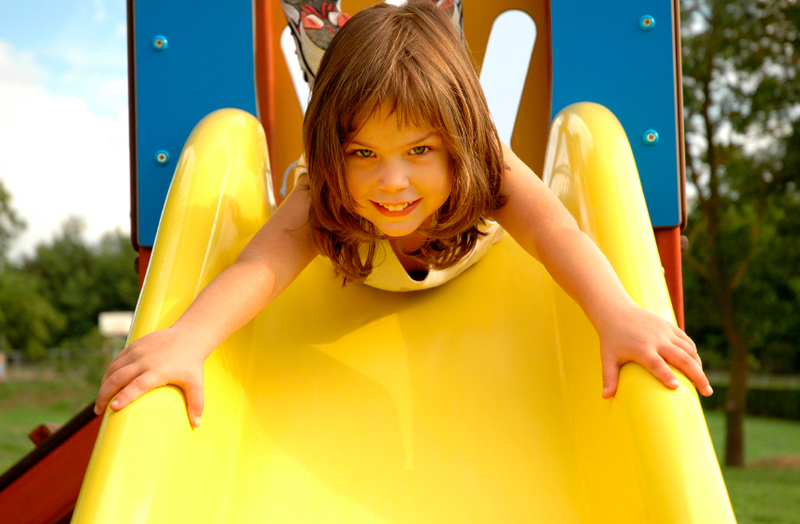 Tobacco-Free Youth Recreation (TFYR) is a program of the Association for Nonsmokers-Minnesota (ANSR). TFYR's mission is to assist recreational organizations and communities in their efforts to create a tobacco-free environment where they can promote and model tobacco-free lifestyles. This is accomplished by helping these groups partner with youth and adult community members to implement and promote tobacco-free policies for their park and recreation facilities. 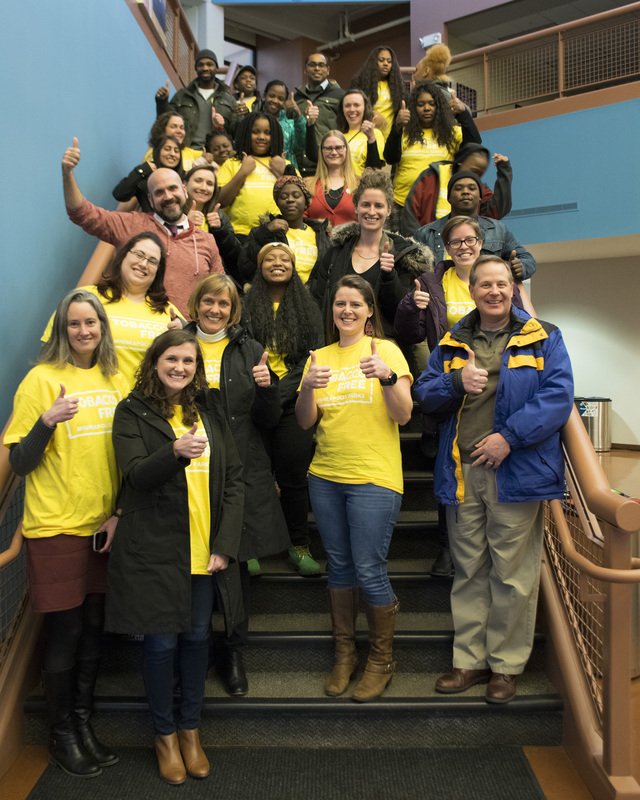 The Minneapolis Park and Recreation Board (MPRB) passed a resolution approving a new Tobacco Policy at its March 8, 2017 MPRB Board of Commissioners meeting. The Park Board’s previous Smoking/Tobacco Use Policy, approved in 2009, did not address the use of chewing tobacco or electronic cigarettes (e-cigs). The new tobacco policy expands to address both of these uses as well. The new policy also honors traditional Native American spiritual or cultural ceremonies. The new policy defines "tobacco product" as any product that is made from or derived from tobacco, or that contains nicotine, that is intended for human consumption or is likely to be consumed. This includes cigarettes, cigars, pipe tobacco, chewing tobacco, snuff, electronic delivery devices and any component or accessory used in the consumption of a tobacco product, such as filters, rolling papers, pipes, and substances used in electronic delivery devices, whether or not they contain nicotine. The policy does not include use of tobacco for a traditional Native American spiritual or cultural ceremony if approved by the MPRB. 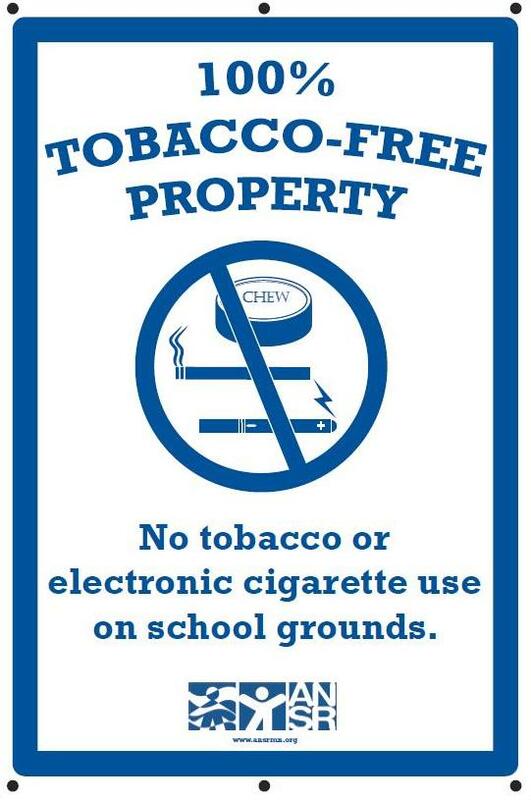 FREE Tobacco- and Electronic Cigarette-Free Signs for Grounds! Tobacco-Free Youth Recreation (TFYR) has 12” x 18” permanent metal signs available for Minnesota communities that need assistance in promoting their tobacco-free policy on outdoor grounds, including municipal grounds, school grounds, campus grounds or worksite grounds. These signs are FREE, but all orders must be sent to and approved directly by TFYR and require a copy of the written tobacco-free policy. 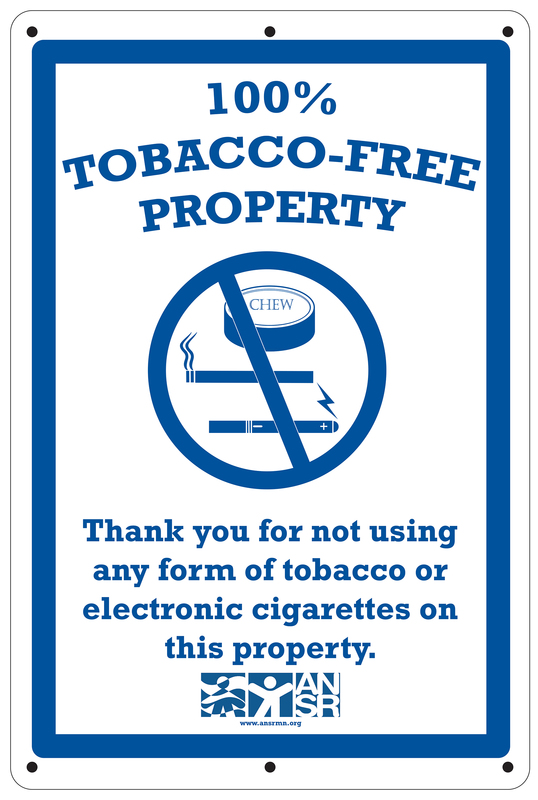 To receive the FREE signs, the tobacco-free policy must be a formal written policy that states that all forms of tobacco use are prohibited on the whole property or lists the facilities covered under the policy. A limited number of signs are available, so please limit your order based on the number of signs you need for immediate use. Outdoor 12" x 18" Metal Signs for School Grounds: Click here to access our sign order form. Outdoor 12" x 18" Metal Signs for Grounds: 12" x 18". Click here to access our sign order form.